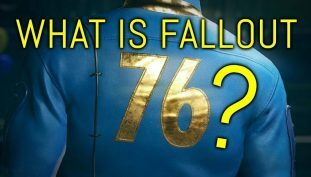 E3 leaks and rumors keep coming, Bethesda announces a new Fallout, more Assassin’s Creed is coming, and Pokemon comes to switch. 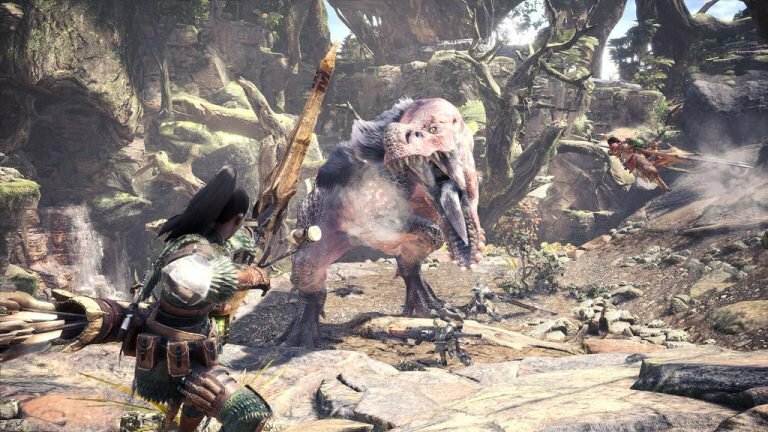 All this and more in a week FULL of gaming news. 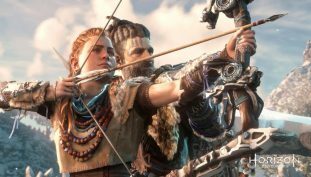 Get Horizon Zero Dawn and all it’s DLC with the complete edition! 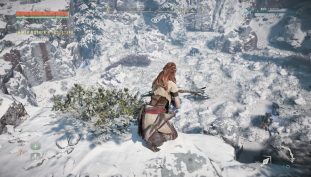 Horizon Zero Dawn update 1.52 is live. 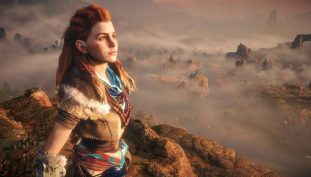 It’s a five-star quest, so make sure you are a high enough level first! 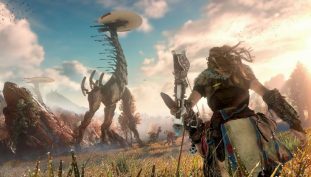 NieR: Automata director Yoko Taro ranked Horizon Zero Dawn as his second favourite title of 2017. 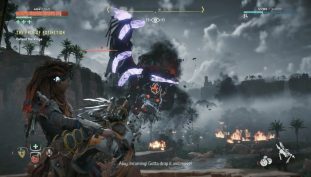 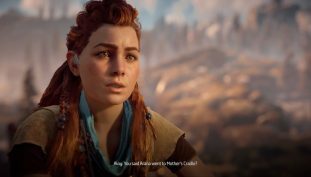 Horizon Zero Dawn update 1.50 is live. 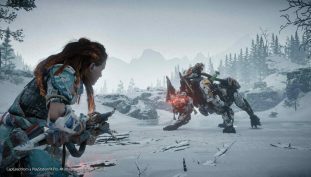 Horizon Zero Dawn receives vinyl box set. 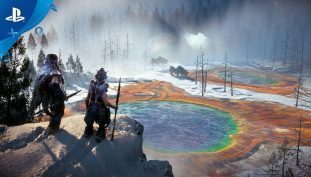 Fixes issues since Frozen Wildlands dropped.